Look forward to a stay in the Tyrolean holiday region of Hall-Wattens at the heart of the Alps! 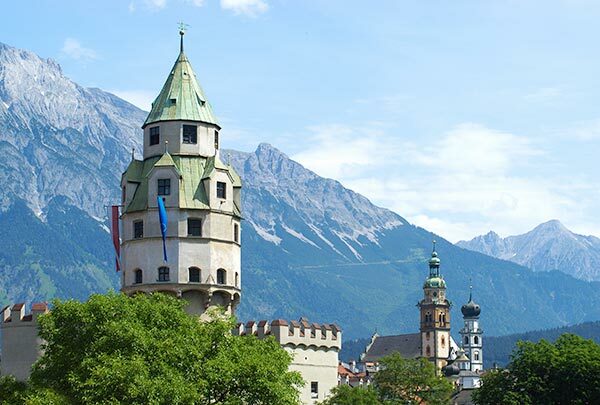 A wide range of excursions awaits: the Zillertalbahn railway, thermal spas in Fügen, a glass blowers, the Swarovski Crystal Worlds, the Schwaz silver mining museum, a planetarium, Hall old town and mint tower, the Hungerburg funicular, the Innsbruck Alpine zoo, two castles, museums, Tyrol’s capital of Innsbruck and the Aqua Dome in Längenfeld are all worth a visit. In summer, you can enjoy hiking, climbing, cycling and lots of other activities. The Pension Clara is the ideal starting point for some magnificent mountain tours in the Karwendel peaks, Inntal valley or Tux Alps or for a comfortable stroll. Mountain bikers will enjoy the adventure-packed challenge of the Alpine terrain. A gentle cycle through the valley can also be very beautiful. Crystal-clear lakes offer special bathing pleasure. Winter is all about skiing, snow shoe walks, cross-country, sledging, ice-skating and lots more. Families have also discovered the unique Glungezer ski resort as an insider tip. Magnificent winter footpaths and lots of cross-country and ice-skating opportunities are bound to set the pulse of any winter enthusiast racing! 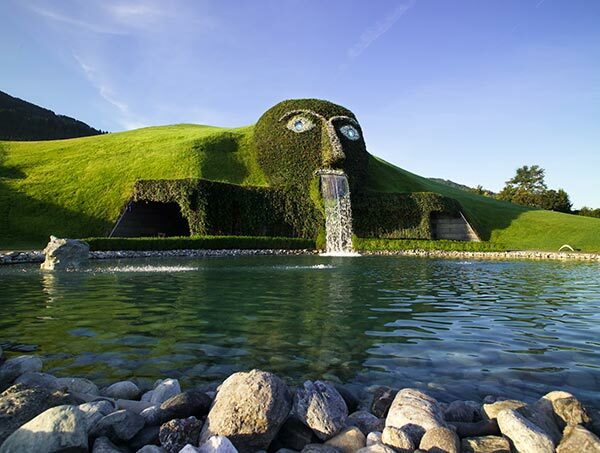 Cultural and sporting events complete the offers in this attractive holiday region of Hall-Wattens in Tyrol.